Following the announcement of the 2014/15 Anglo Welsh LV= Cup fixtures on July 25, the Welsh Regions, WRU, Premiership Rugby , RFU and LV= Organising Committee have come to an agreement regarding the arrangement of Round 1 fixtures for the Welsh Regions, which clash with the Guinness Pro 12 Round 7. 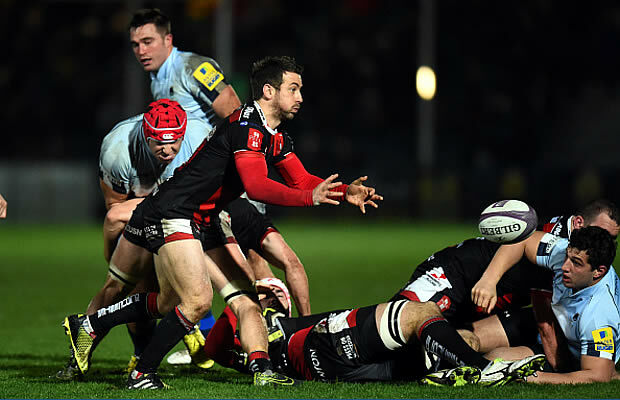 Rather than hosting Guiness Pro12 side Ospreys, the Cherry and Whites will travel to Sandy Park to face holders Exeter Chiefs as both sides kick off their 2014/15 campaign on Saturday 1st November in Round 1. Gloucester Rugby, Ospreys, Newport Gwent Dragons and Exeter Chiefs’ Round 1 fixtures will swap with their respective Round 3 fixtures. Please see amended listings below. 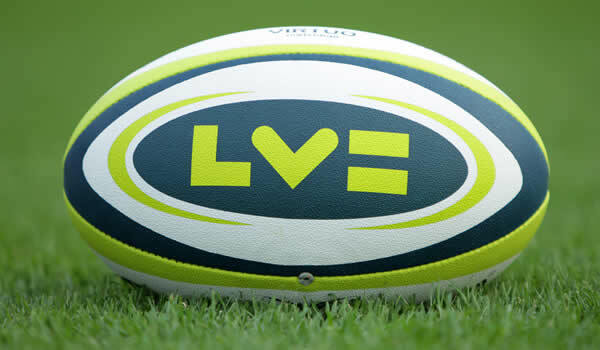 The LV= Organising Committee would like to thanks all parties for their co-operation in this matter, particular to those Premiership clubs which have agreed to rearrange their respective fixtures.